When it comes to living a healthy, balanced and active life, we all do the best we can. But between kids, school, work, appointments, chores... I'm the first to admit that oftentimes I need a little boost to inspire me to make time to exercise or hit the gym. Fortunately, there are companies that are focused on offering fashionable, sensible, feminine, multi-sport performance active wear that can make just about anyone want to focus on fitness. For me, that has most recently been the functional fashion pieces from Marika. With products ranging jackets to pants to sports bras, Marika has found a way to combine cutting edge fashion with high quality and dependability. No matter if you workout daily, weekly or just whenever you can fit it into your schedule, they will have the options that you are looking for to fit your lifestyle. As an addition to their already-popular collection, Marika has since introduced their Miracles collection, which is all about flattering fashion. With each of the tanks, bras and pants featuring their exclusive ELASTA-TIGHT Dry-Wik fabric, wearers are provided a slimming two-way stretch and enviable shape to her body — making her look and feel great even before exercising. After hearing that the Miracles line was specifically designed to lend support and uplift specific parts of the body (while remaining flexible enough to work out in, of course), I was ready to see the Marika Miracles Slimming Capri Legging with Tummy Control in person to see the benefits for myself. Right away it was easy to see that the Marika Miracles Slimming Capri Legging truly was designed to provide performance as well as comfort. As I looked them over, I was immediately impressed with just how versatile and appealing they were for women of all ages. Featuring an inner PowerMesh on the side panel and inner waist band, it was easy to see that this technology created compression, core support and slimming simply by putting on these capris. At the same time, the contoured curved seams on the back and legs would help contribute to a more flattering figure, something that anyone can appreciate. 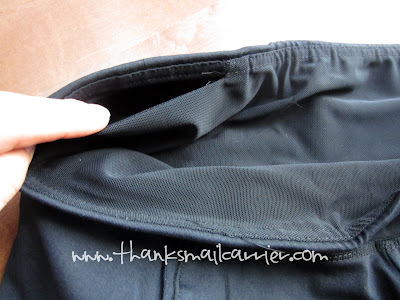 Along with the breathable gusset lining (ensuring that the material stays dry before, during and after a workout) Marika had even gone so far as to include a media pocket conveniently in the back waistband so that you can listen to your music hands-free. 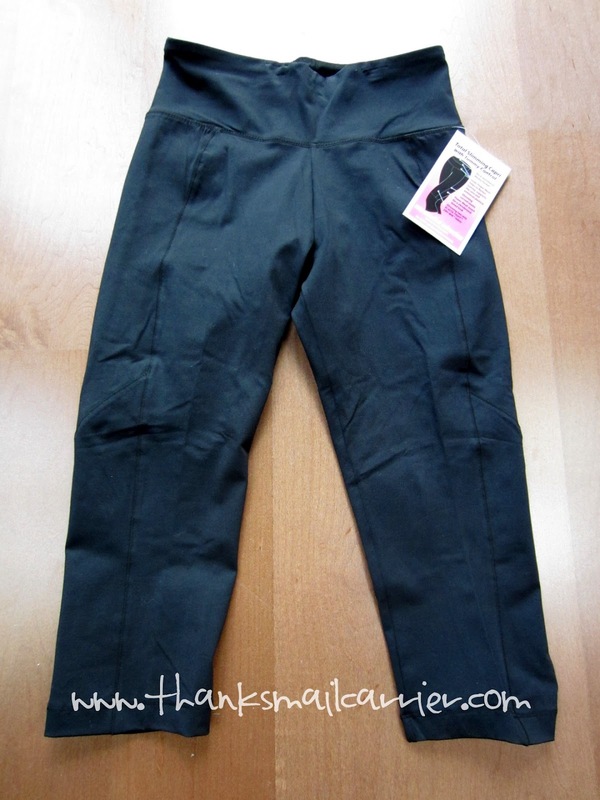 The combination of the 19" inseam, the nylon and spandex materials, and all of the innovative features and details that Marika included all come together to make the Slimming Capri Legging extremely comfortable. I especially love the addition of the Tummy Control, as it makes me much less self-conscious about my post-children body! Available in black in sizes Small - XL, the Slimming Capri Legging with Tummy Control typically retails for $60... but, wait! 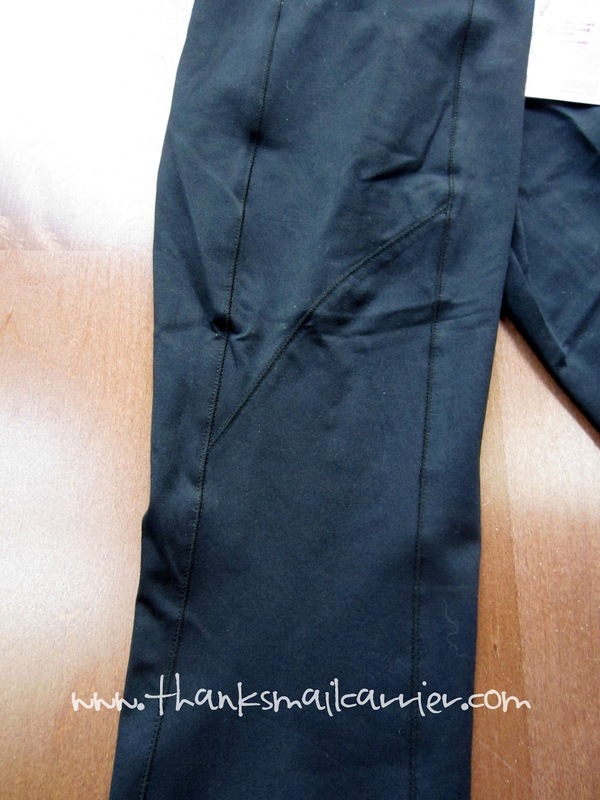 Through the end of May, simply enter the coupon code MIRACLES and you will receive 20% off of any full-priced Marika Miracles purchase, making these capris a more reasonable $48. As Marika knows that everyday life can bring the unexpected, they pride themselves on focusing on providing today's resilient women with comfortable, functional, beautiful activewear that carries them through various activities and occasions with polish... without breaking the bank. Their Miracles collection incorporates the latest trends and technology into each garment and ensures that wearers get the most durable, flattering and stylish products available. To find out more about their full line of active wear products, visit Marika online as well as connecting with them on Facebook and Twitter.